TechCon 2018 may have ended, but the lessons shared have continued to impact and inspire stations. We walked away from TechCon with two big questions: what did attendees learn from the conference and how have they started using those lessons at their stations? To hear more about what attendees have been up to since the conference, I caught up with Tom Dooley, TV Producer from WXXI, and Katrina Kehoe, VP of Communications and Marketing from KLRN, to discuss their TechCon 2018 experience. Listen below to hear Tom and Katrina chat with one another! Digital Publishing: A How-to Guide (00:17:13): Learn why digital publishing is important and how to create your own digital publishing product. Listen to This! Podcast, Tips, Tricks and Best Practices (00:18:11): Many national PBS programs - including MASTERPIECE, FRONTLINE, American Masters, NATURE (and more!) - are creating podcasts to offer unique content for their audiences. In this session, you will hear from some of these national productions on how they are engaging their audiences with their original audio content. Presenters will also discuss best practices for managing a podcast, with tips ranging from how to find the right host for your podcast, how to tell compelling stories in audio and how to spread the good news about your podcast to listeners and audiences near and far. Digital Transformation Through Data and How to Think about Data, Not Just Access It (00:23:08): In this thought leader session, Jim Sterne, Chair of the Digital Analytics Association, will share insights on how organizations are transforming through the use of data. Jim will examine strategic use of analytics, the challenges organizations face in becoming data-driven, organizational silos that emerge, and getting the pieces in place to affect change. Jim will also touch on how artificial intelligence is changing how we understand and talk to viewers. Building Station Collaboration (00:25:40): Hear Tabitha Safdi and Mark Jahnke discuss brainstorming strategies, creating a Digital Strategic Plan, constructing a Digital Measurement Model, give tips on creating an Executive Team Recommendation Guide, and ultimately, creating buy-in for the digital department. Social Video Storytelling: What makes a video optimized for social media? How can you adapt broadcast content for a digital audience? What do you need to know about live-streaming? Hear from voices throughout the system on creating engaging social video content, become a live streaming expert, and convert your social audience into broadcast viewers. 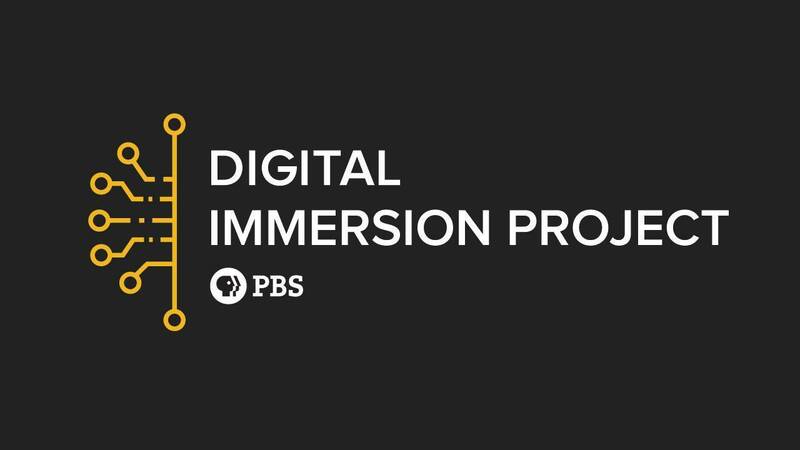 Digital Immersion- Platform Optimization for Developing Audiences with PBS Digital Studios: Every platform is unique, and optimizing your content for the platform you’re publishing on is crucial for effective audience development. Now What? A Crash Course in Leadership: In this YoPro session, hear from emerging system leaders on the good, the bad, and maybe even the ugly of station leadership roles. Each of our panelists will focus on a challenge they've faced, they'll uncover lessons learned, and plenty of advice and knowledge will be shared! Thank you to Katrina and Tom for sharing your experiences with us!